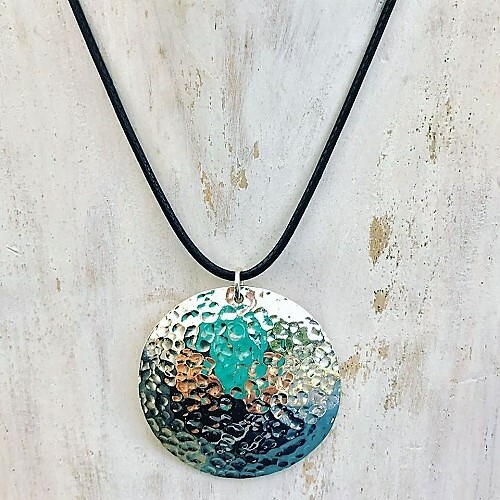 Sophie M Designs is committed to creating unique artisanal jewellery that is of high quality and affordable. creating each piece by hand in our studio, we are able to deliver meticulous craftsmanship and the opportunity for customization within our line of designs. In this way, we bring a conscientiousness and a sense of meaning to each piece of jewellery we create. Authenticity, accountability and kindness are the touchstones of everything we do, from how we treat our customers to how we treat each other.